Small groups have a tendency to turn inward. Some people call these groups “navel gazers.” Their attention is focused only on themselves and their close friends who are in the group with them. A group leader must continually remind the group that there are people in need of Christ next door to the house where the group meets, at the grocery where group members shop, and in the cubicle next to them where group members work. 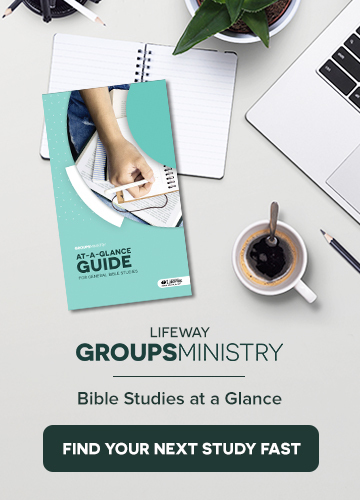 It would be wise for a group leader to guide their group to pray for specific people by name weekly and ask group members to invite their not yet follower of Christ friends to become part of the group.